A brief moment ago, in a galaxy that is our own, Shakespeare has been reimagined. It is a time of artistic freedom and a lack of brand new ideas. 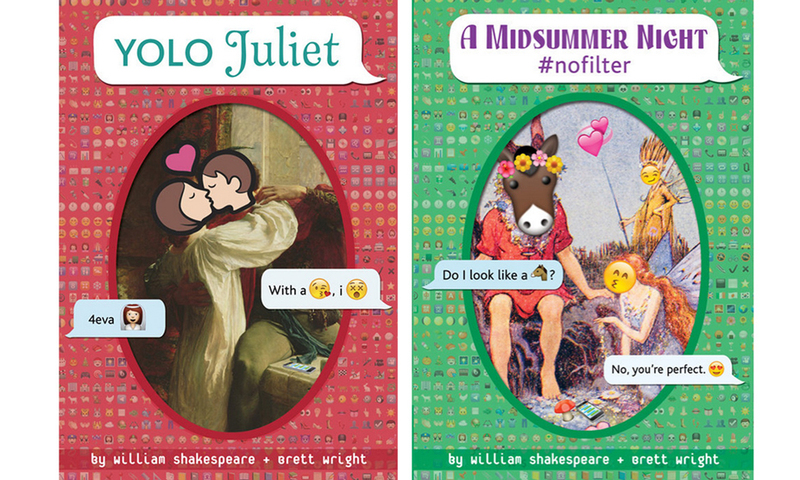 Authors left and right are taking popular works and translating them into Shakespeare’s style. The remaining few are taking Shakespeare’s works and translating them into modern texts, literally. Star Wars is an empire that has befallen this fate. Iambic pentameter maketh Yoda sound yet wiser, and Han Solo a fairer knave. Thank thee Maker! Forsooth, never before have two groups with such extreme cult followings come together to create a new work! 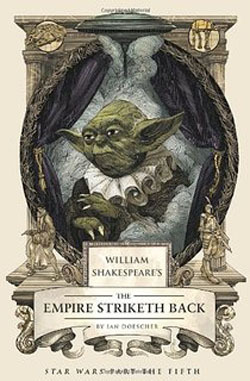 Shakespeare lovers and Star Wars fans alike can now come together. There are other options too, man. Reading can be, like, really stressful. If everyone would just take a chill pill, man, this whole Shakespeare thing would be a lot more chill. Adam Bertocci is a guy who really gets it. He took one work of complete awesomeness and the epitome of relaxation, ya know, and meshed it with this, like, really confusing thing. So now, man, there’s this chill confusing thing out there that is, like, totally trippy and awesome. But that’s just, like, our opinion, man. 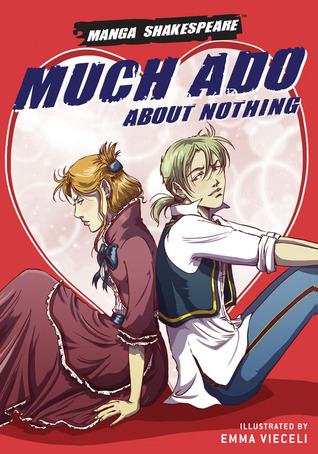 Other Shakespearian adaptations are out there too, if none of these suit your fancy. 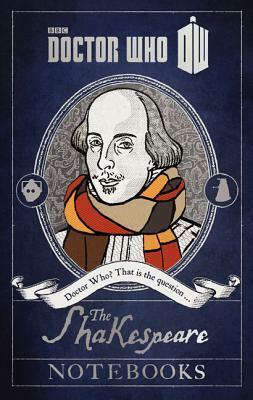 Some seem like great ideas, tying one popular work to the classic (such as Dr. Who: The Shakespeare Notebooks). 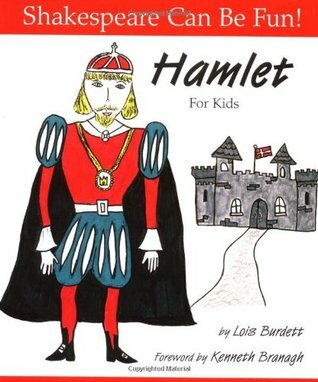 Others, someone maybe should have thought more about it before taking it to the printer, like Hamlet for Kids (What?). 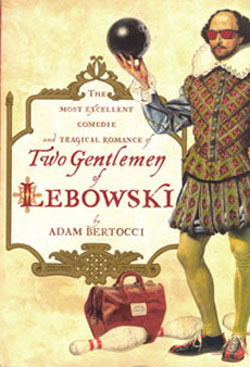 Good idea or no, the Bard abides and is still very much alive in today’s writings. Hopefully he has had (or will have) influence on a work that you enjoy! And so we continue the 400th anniversary celebration in all its pop awesomeness. To learn more, have a look at http://libapps.libraries.uc.edu/exhibits/shakespeare400/ in the Archives & Rare Books Library.